1) Peel the shallots and cut them into slices 2 mm thick. 2) put them in a pan and put them on low heat with a little oil, just enough time to do some water and become transparent. Careful not to let them Brown. 3) add the vinegar and wine (the shallots must be covered). Simmer without lid until the liquid has evaporated and the shallots have assumed a jam-like consistency (about 45 min.). 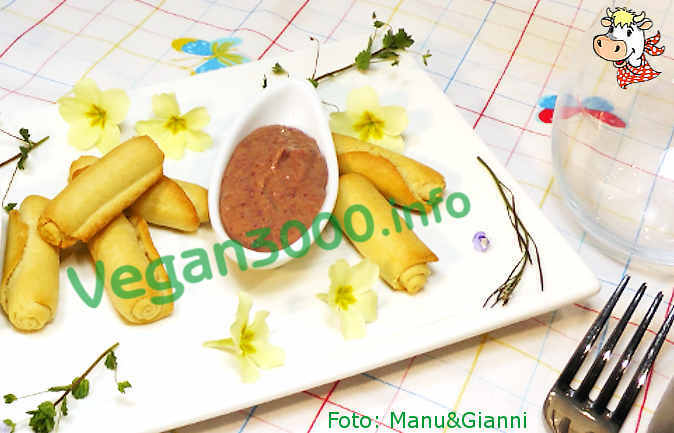 La salsa si accompagna a seitan, patate lessate, può essere usata per condire la pasta, ecc.